Broccoli City Festival is a music, food, and art festival that brings hip-hop, trap and soul music to D.C. while promoting sustainable, healthy living in urban communities. In need of a team capable of developing, growing and executing their brand values, Broccoli City teamed up with EPOCH in 2016 to bring that vision to life. Over the course of 3 years, EPOCH has grown the Broccoli City Festival from 5,000 attendees to 35,000 guests, while leading a number of teams and disciplines for the lifestyle brand. over 3 years, EPOCH has LED FESTival production, programming/curatorial STRATEGY,VISUAL DESIGN AND EXPERIENCE, MARKETING, and SOCIAL + CONTENT STRATEGIES. 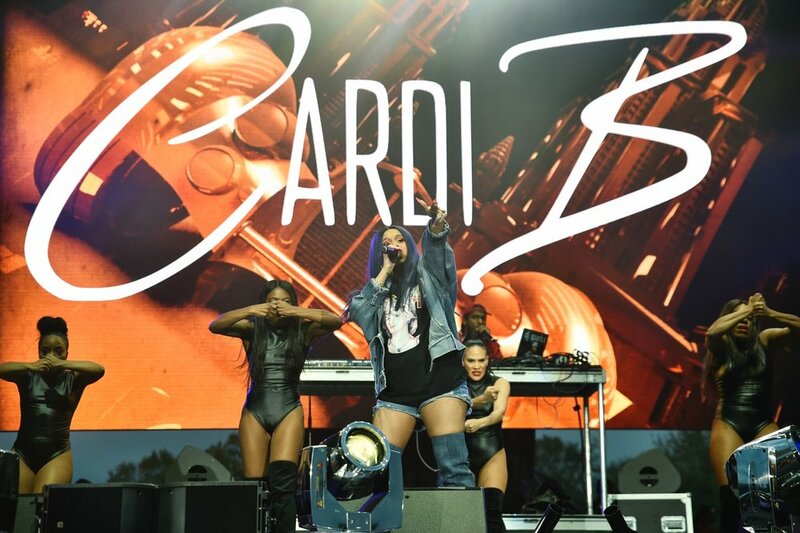 Past performers have included Cardi B., Migos, Miguel, Future, Solange, 21 Savage, The Internet, Anderson .Paak, Rae Sremmurd, Aluna George, Lil' Yachty, H.E.R., Daniel Caesar and more.